Zesty Club Moulds is one of our most famous collections. 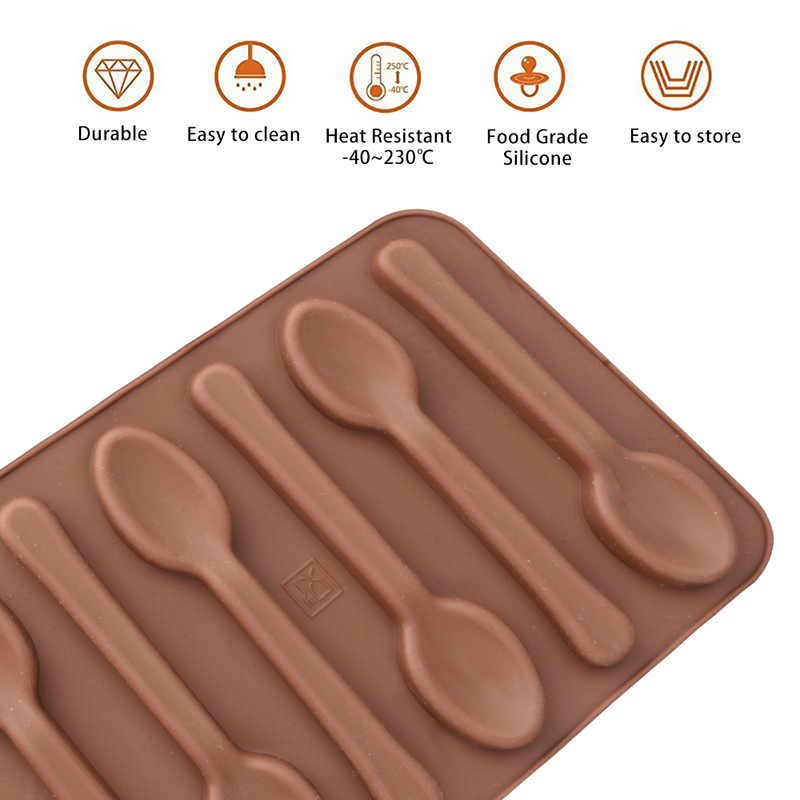 All our chocolate moulds are unique and the only place where you can find them is at Zesty Club. Click here to check some of our other moulds!